Not only will Wienerschnitzel be open on Easter Sunday, but the World Largest Hot Dog Chain will celebrate the Spring holiday by offering 99-cent Chili Cheese Fries on Sunday, April 1, 2018. Wienerschnitzel’s secret chili recipe is served over crispy French fries and topped with shredded melted cheddar cheese. 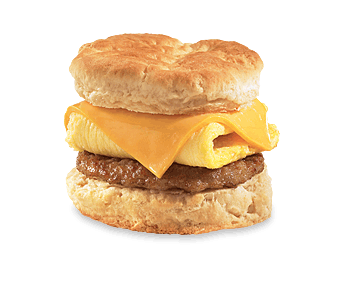 On Easter Sunday, family and friends can enjoy up to five orders of this delicious treat for just 99-cents each. The special price is valid all day on April 1 only at participating Wienerschnitzel restaurants. No coupon or additional purchase is required. Wienerschnitzel, a 56-year family-owned-and-operated company, operates or franchises 331 stores in 10 states. To find locations and directions to the nearest Wienerschnitzel, visit locations.